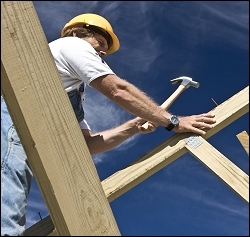 Low Cost Texas Contractor Bond quotes from Texas Contractor Insurance.com. Get a Low cost, fast Online TX surety, fidelity, license and performance bond Quote. Waco, TX Only $295 down! Lorena, TX Only $295 down! Fort Worth, TX Only $295 down! College Station, TX Only $295 down! Spring, TX Only $295 down! Galveston, TX Only $295 down! Senora, TX Only $295 down! Italy, TX Only $295 down! San Antonio, TX Only $295 down! Bonds are often based on credit history.